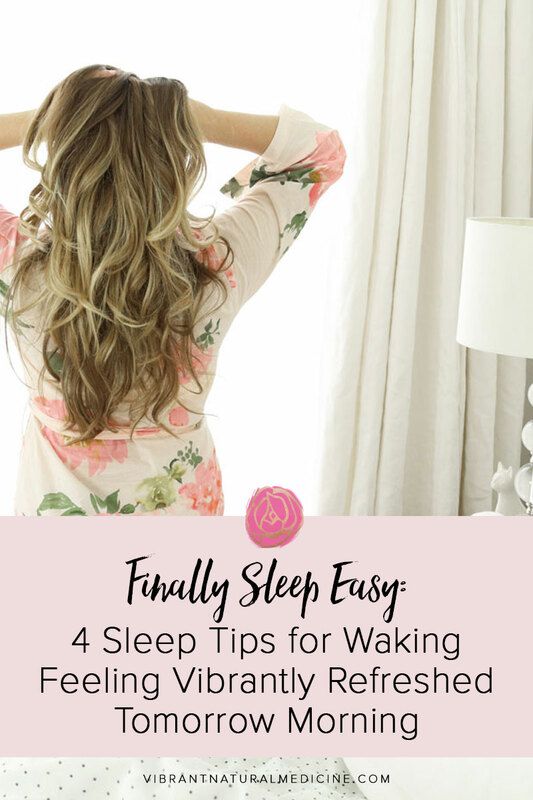 Are you Experiencing Fatigue, Weight Gain, and Thinning Hair? How is Your Thyroid Health? Many woman report hypothyroid symptoms during their consults and tell me their thyroid function has been tested and was found to be “normal”. 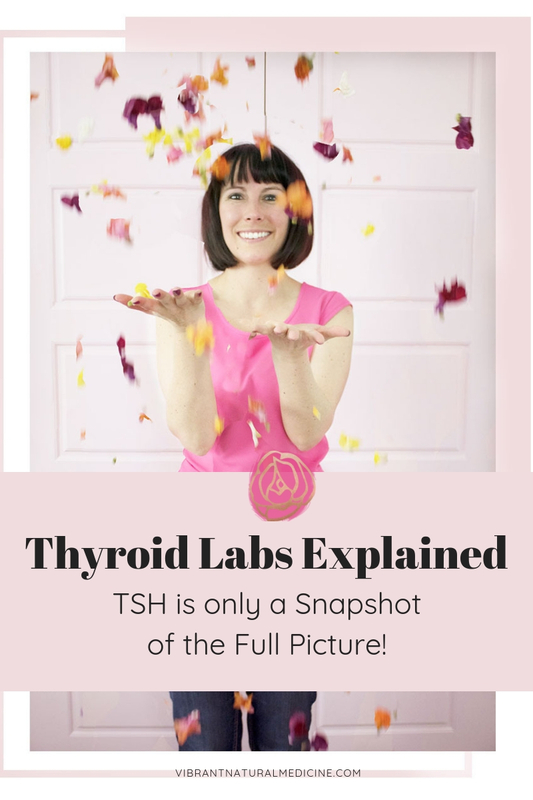 However, upon review of lab results I find thyroid health has rarely been fully assessed and usually only one lab (TSH) has been tested, which is only looking at one small piece of the full picture! Hypothyroidism is becoming increasingly more common. Thinning hair and hair loss. 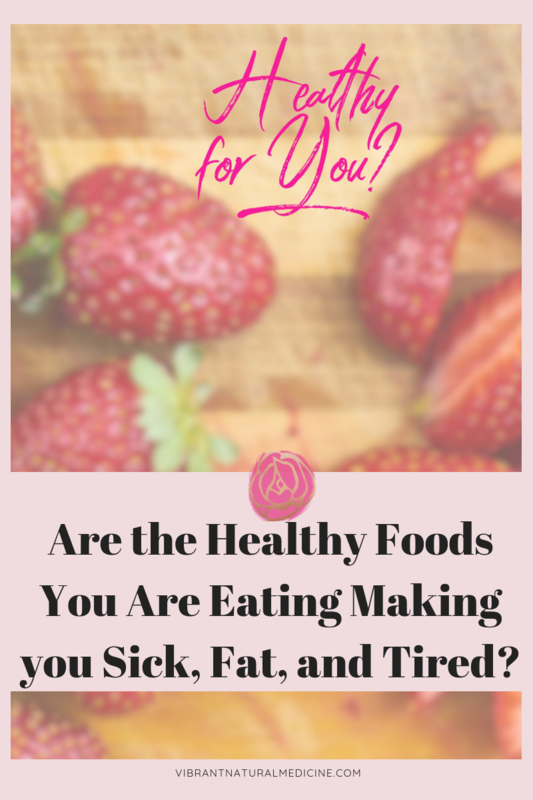 As you can tell from that list, the thyroid is involved in a lot of processes and if it is not functioning optimally, you are going to feel it! How to achieve optimal thyroid health is a topic I will discuss in detail over several different articles. 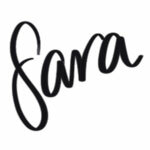 This blog is going to focus on the ideal testing that should be done to assess your thyroid function. TSH, or thyroid stimulating hormone, is the most common blood test used to assess thyroid function, and often the only test done by most doctors. However, this is only one piece of the puzzle and testing TSH alone does not provide an accurate measure of thyroid health. TSH is a hormone made from our pituitary gland that stimulates the thyroid to make thyroid hormones T3 and T4. The active thyroid hormone in our bodies is called T3 and it must be “free” in our blood and not bound to protein to be utilized by our cells. There are many steps involved in the thyroid gland making active T3 for our cells to use so this is why it is vital to assess a panel of thyroid markers to be able to see the whole picture of your thyroid health. TSH also has a wide reference range that is considered “normal” with most labs between levels of 05.-5.0 mU/l, but I find that most women feel their best with a TSH below 2.5 mU/l. 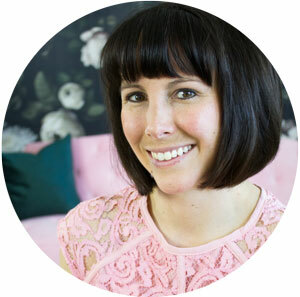 Hashimoto’s Thyroiditis, an autoimmune condition of the thyroid, is one of the most common causes of hypothyroidism, but I find very few women have ever been tested for the TPO antibodies associated with Hashimoto’s. It is important to know if your thyroid symptoms are due to an autoimmune condition as successful treatment involves immune modulating therapies versus solely thyroid support. At a minimum I suggest you test these 4 markers to assess thyroid health. Thyroid panel that includes TSH, freeT3, freeT4. TPO thyroid antibodies to assess for Hashimoto’s thyroiditis. Another important consideration is to not take Biotin or Hair/skin/nails supplements that contain biotin for 1 week prior to your thyroid blood tests as biotin can cause inaccuracies in thyroid lab results. 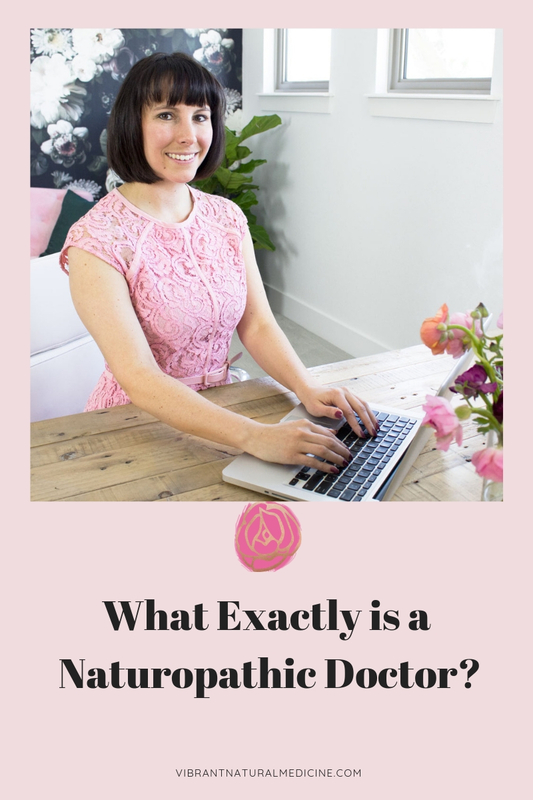 I encourage women to keep copies of their lab results to empower them to be educated about their test results and be able to monitor how their naturopathic medicine therapies are working. If you are experiencing hypothyroid symptoms or want to assess your thyroid health, call the office now to schedule an appointment and complete a comprehensive thyroid test. These test results will allow us to create an individualized plan to support your health goals and lead to a vibrant state of wellness! 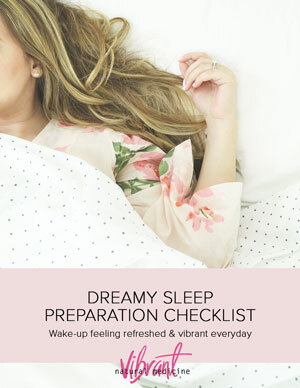 « 4 Sleep Tips for Waking Feeling Vibrantly Refreshed! 1 Comment on Thyroid Labs Explained- TSH is only a Snapshot of the Full Picture! Do you accept Medicare & Medicaid?